It was only back in October 2017 when Sony introduced PS4 firmware 5.00, which was billed by the Japanese company as a significant update with a number of large improvements. 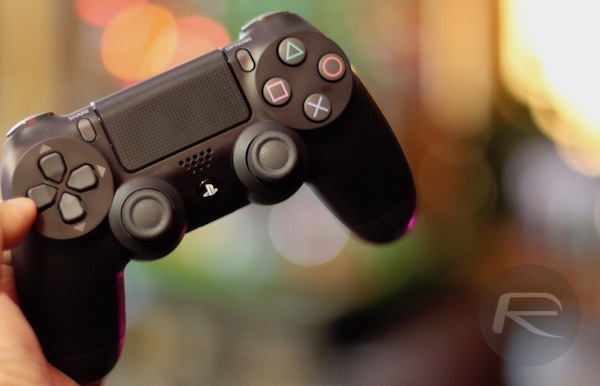 Now, three months later, Sony is back with PS4 firmware version 5.50 and has just announced an early access beta for those who may be interested in putting the firmware through its paces ahead of an official release. Sony’s PlayStation 4 5.00 firmware was offered as a public beta for approximately four weeks before it was ultimately rolled out to the public through the console itself. So, with that in mind, it stands to reason that if the Japanese company is opening up a pre-release trial of firmware version 5.50 now, that we can expect to see a public release approximately 4-weeks after that beta begins. What’s particularly interesting is that Sony is describing version 5.50 as “the next major system update for PS4” stipulating the company could use “some help from PS4 owners” to test it ahead of its public unveiling. Sony is opening the PlayStation 4 5.50 beta up as of today, inviting PlayStation 4 owners from various locations to sign-up and put the software through its paces, and, for the first time, that beta applies to residents of Canada who are now able to express their interest in testing the firmware. 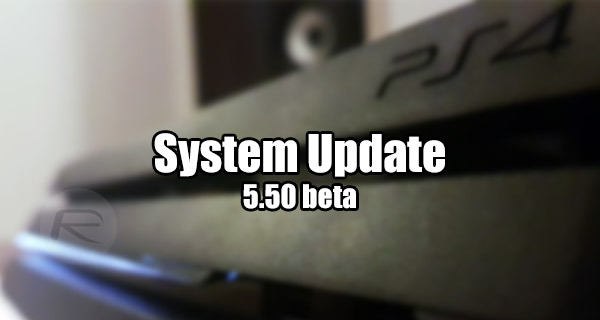 Interestingly, although Sony has published an official blog post on the topic to introduce the beta, there’s no mention of what’s actually included in version 5.50 of the PlayStation 4 firmware and definitely no breakdown of features and functionality enhancements. The official blog post on the matter is signed off with Sony stipulating that it will be publishing another post in the near future which outlines the features and improvements that beta testers and PlayStation 4 owners can expect from version 5.50. Additionally, anyone who signs up for this beta, and who chooses to automatically register for future betas of new releases, will be in receipt of an exclusive PSN avatar which they can proudly display on their profile. As and when Sony announces the new features we will be sure to bring them directly to you. Until then, if you are interested in the PS4 5.50 beta, you register for the initiative directly with Sony right here. What’s the patch notes for it?